The KnifeSource founder Jay Halloran invented the most common knife shape used today in the brush chipping industry. Manufacturing brush chipper knives, it is important to use the proper tool steel and heat-treating methods along with creating a "tough" SAFE-ZONE center area while presenting a proper hardness at the cutting edge. 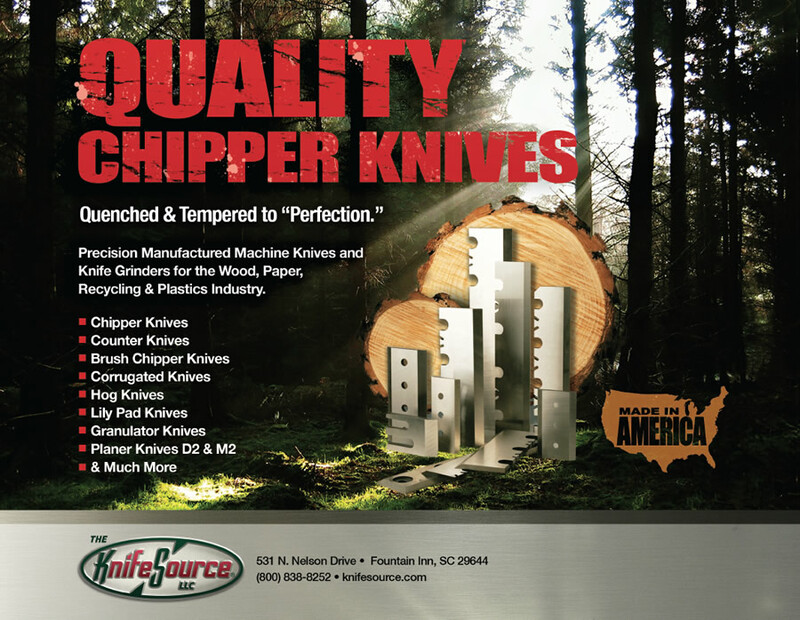 Producing a safe, high performance brush chipper knife is an art that The KnifeSource family developed and has improved on since its inception. Each brush chipper knife is manufactured per OEM standards. We stock most brush chipper knives and anvils for all brush chippers. We welcome the opportunity to provide a quote for all your brush chipper needs.